Think about the number of times you have witnessed a motorhome on the road with an antenna that is sticking out. You will also be able to recall an RV traveling on the road with the hose dangling down because the owner failed to check on certain things before starting the trip. This has been confirmed by a lot of RVers because you can easily get carried away when packing. Regardless if it is because the mind is preoccupied with the activities that will take place later, any interruption should be avoided because it can spoil the trip for everyone else as well. Forgetting something is never good and accept the fact that you can still make a mistake no matter how many times you have gone on a ﻿﻿camping trip﻿﻿ in your RV. 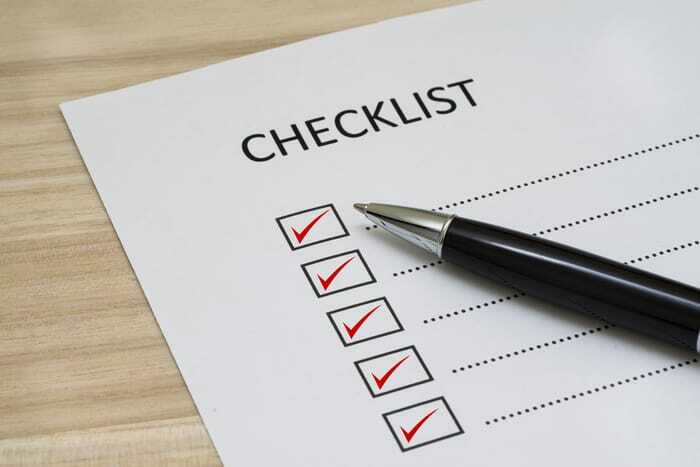 It is wise to divide the chores while camping between you and your companions or spouse, but one should take charge in managing the checklist. 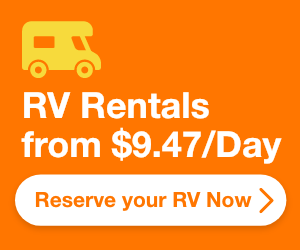 Even if you don’t really intend to sleep outside the RV, it is essential to have sleeping bags and tents. You need to remember that all equipment has to be included and also have a tent repair kit. You should never fail to bring a first aid kit because there is no way of telling what could happen while you are on the trip. Those who are new to RVing will be surprised at how they can easily have a wound, cut, burn or a bite so make sure to have this with you. Bring your headlamps and flashlights because you will stumble in the dark if you do not have light which may lead to an accident. Your chargers and adapters always have to be with you or buy portable charger because it will be worth it. Your pocket knife, compass, maps, rope, and tarps should not be forgotten. The folding chairs, water filter, tool box, fishing gear and inflatable are all important for the trip. You will need flexible tubs that have handles so you can use it for storing and carrying some stuff while you set up camp. A hamper and blanket with a waterproof backing, cooking stove, and something you can use for cooking on fire. You will need dishwashing liquid, pots, pans, and scrubbing brushes. Do not forget bin bags, towels, coffee pot, kettle, and cutlery. Do not forget the chopping board, ice packs, foil, spices, and folding tables. 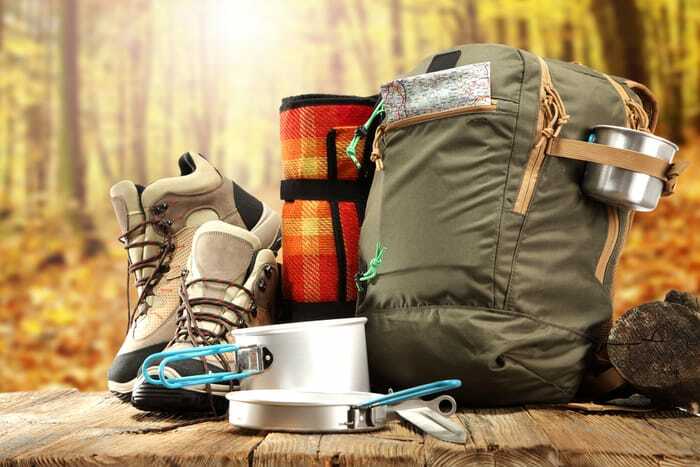 Aside from the items you need for the trip itself, there are personal items that you definitely need to bring so your trip will be comfortable. Some of the items in the list are laptop clothing for all weather co﻿﻿nditions, prescription medicine you might have, heating pad, toilet paper, camera, toiletries, pet gear, binoculars, umbrellas, books, games, or even movies. Of course, you will need a rolling mat, inflatable mattress, airbed with the pump, hot water, pillow, bottles, sleeping bag, duvet, sleeping liners, blankets, fire alarm monitor, and CO2. No one wants to be uncomfortable while sleeping, especially that they are not in their own home and have limited access to everything else. Making sure that sleeping time is comfortable is one of the best considerations you will make when planning a camping trip. If you are planning to go trekking or hiking the next day, you will need all the sleep you can get because that is important for your energy. 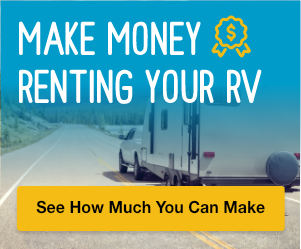 You must note that aside from having all the correct items for the trip, you also have to unload the RV in such a way that it will perfectly safe. 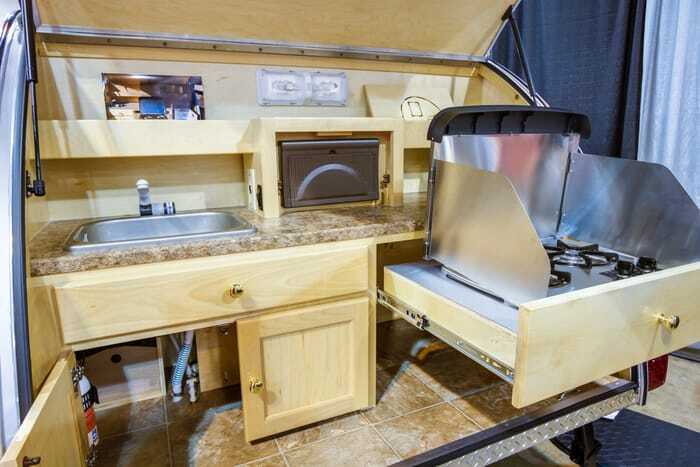 Due to the homelike features of an RV, you might forget that it is still a vehicle. You need to make sure that the rig is not packed lopsided because that could be simpler for it to flip in all sides causing danger to your trip. You want the rig bottom to be heavy and the items have to be evenly stored in the rig. Everything has to be placed in an area where it is sensible. You can see the manual to find out the amount of weight each axle is able to carry so you can refer to it. Having an organized rig is essential and an RV with random items everywhere is annoying and you will have a hard time finding an object you need. Even if you want to make sure that everything is packed correctly, you need to be prepared for an emergency and it should not be too full as well. You must find the correct balance between being jampacked and minimal. 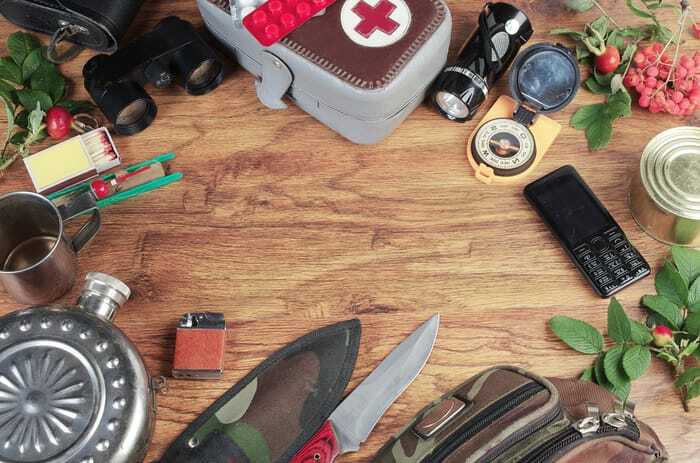 You will need firewood, small axe, a multi-tool, swiss knife, matches, lighter, and string. Make sure to have your sun cap, ear plugs, bandanna, sun cream, sun shades, wind break, backpack, head lamps, torches, thermos, water bottle, rewind case, washing life, pegs, notebook, pen, and gadgets that you can use for entertainment. Do not forget the ukulele, guitar, frisbee, cards, kite, surfing kit, treasure hunting device, buckets, and coloring books you will need to keep you from boredom. 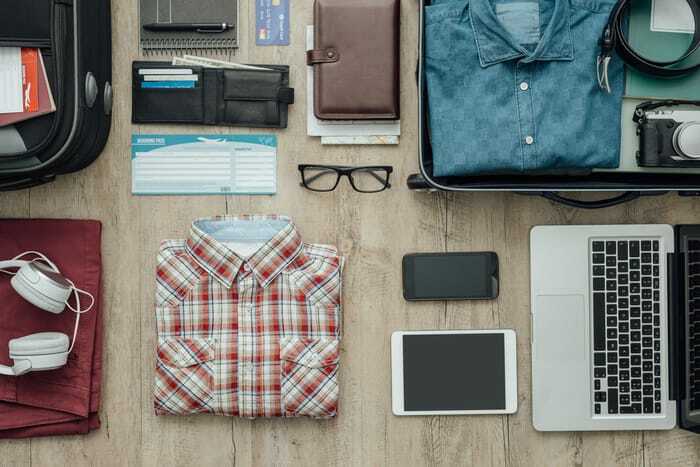 Going on a trip is fun and it is an experience that you will never forget, but before all the excitement, make sure you have everything you need. Refer to this post once you start packing and you will not miss out on anything. It considers all of the things you might need to make the trip fun and worthwhile.